I would have read more Hardy Boy’s books had they been this interesting. There is only so many smugglers you can read about before you get bored. It’s Saturday. Time to go nuts. 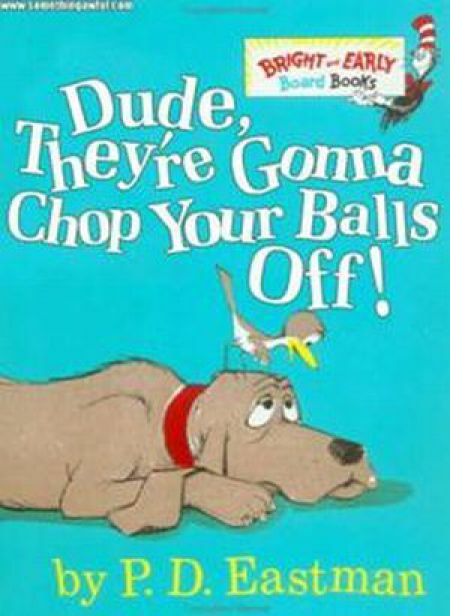 I’ve run out of comics to dazzle you with and have now moved onto children’s books. Where will it all end??? 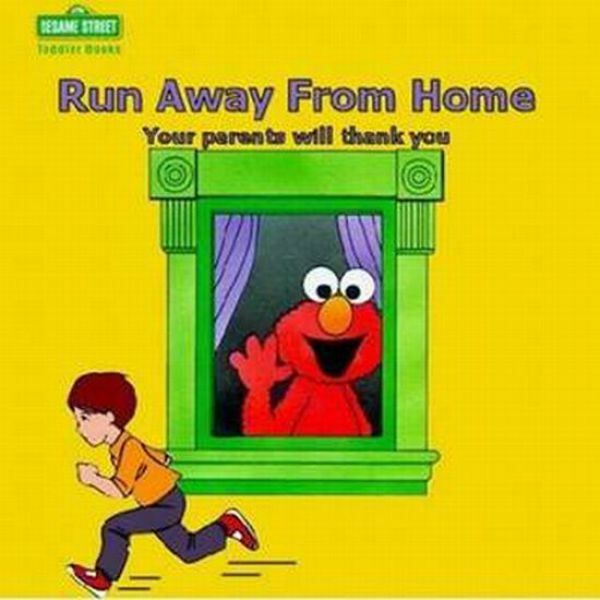 … there’s some kids to whom you’d like to give this book. It’s Saturday. Time to be inappropriate. Make sure you’re back tomorrow. Huge, huge, huge cuteness planned. Peggy, you’ve been warned. Welcome to Inappropriate Saturday, a day where I give you an image that makes me giggle and hopefully you too. This is not at all a desperate attempt to get ahead while I juggle multiple balls in sorting out holidays and work and sleep and lack of life. No, this is all about entertaining you. Honest. 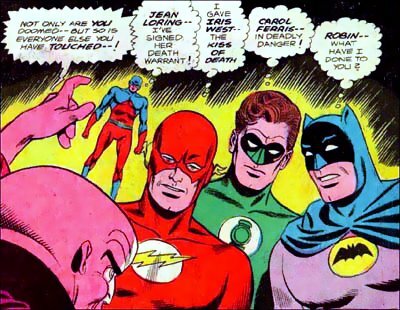 Too much information from the Batman. But nothing that none of us didn’t already suspect….